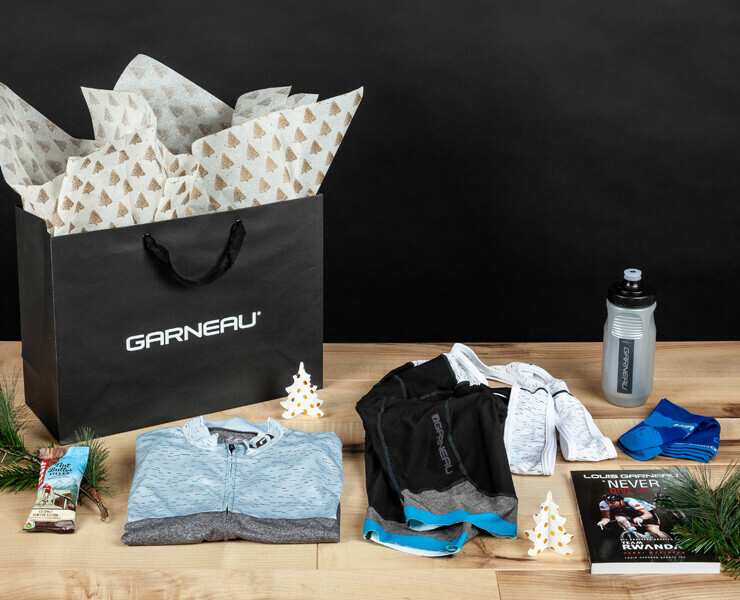 Our Art Factory Jersey and matching Neo Power Art Motion shorts are the perfect high-performance, fashion forward cycling kit and come with a book written by Louis Garneau himself, a pair of our Tuscan socks, a CLIF Bar and a Garneau water bottle. *Sizing and colors will be selected at checkout. Our Modesto Hoodie jacket is an extremely versatile jacket that lets you face winter with ease! Pick up one of these and we’ll throw in a CLIF Bar and a Garneau water bottle. • The women’s Art Factory jersey and matching women’s Neo Power Art Motion shorts let you look and feel good in the spin room or out on the road! 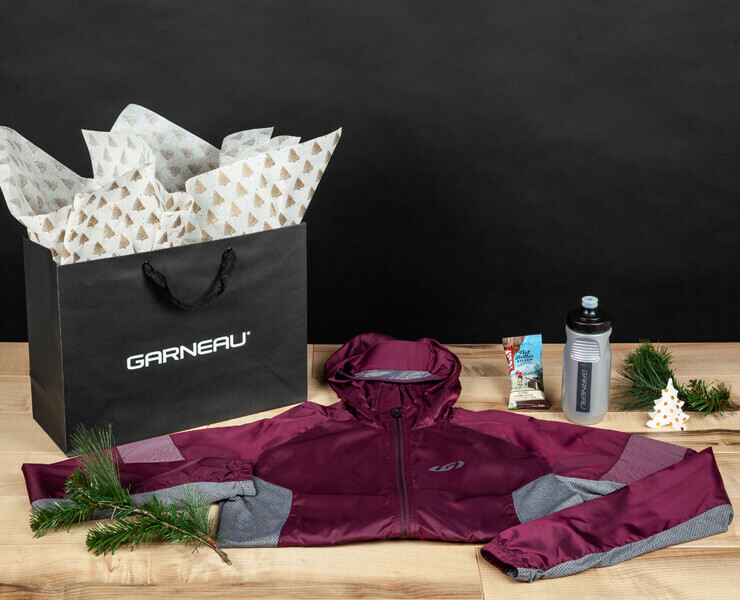 This kit comes with a special lotion, a paire of women’s Tuscan socks, a Luna Bar and a Garneau Water Bottle. The women’s Art Factory jersey and matching women’s Neo Power Art Motion shorts let you look and feel good in the spin room or out on the road! 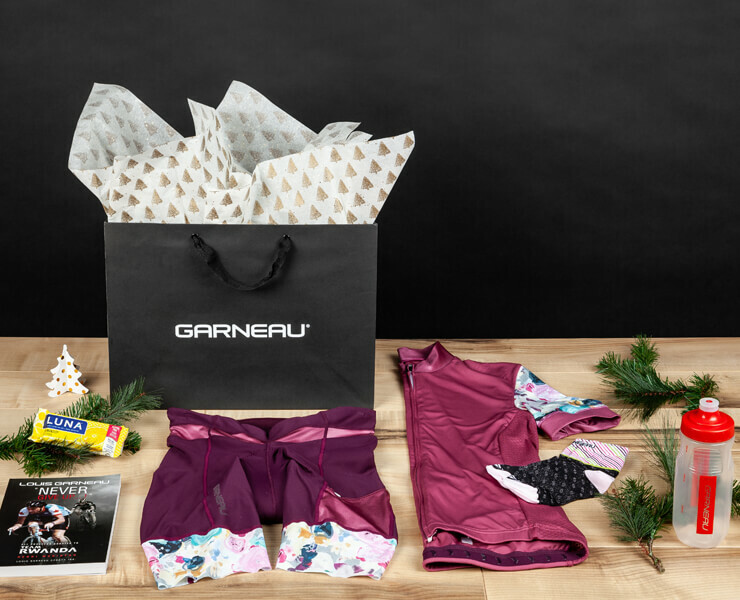 This kit comes with a book written by Louis Garneau himself, a pair of our Women’s Tuscan socks, a CLIF Bar and a Garneau water bottle. Looking for something for the youngster in your life? 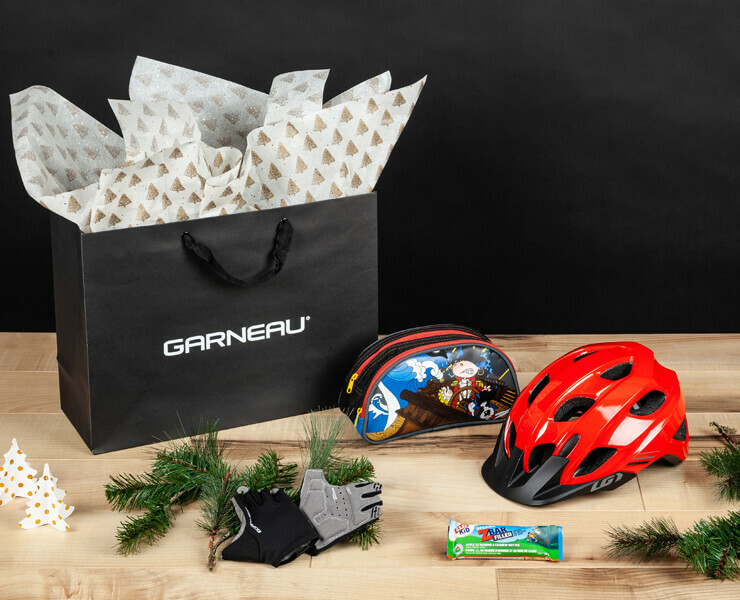 Pick up a Garneau Jump helmet that will safely protect their head and a pair of Calory JR gloves that helps prevent scrapes and lets them grab the handlebars with ease, and we’ll throw in a Junior CLIF Bar and a Louis Garneau pencil case to keep their trinkets in. 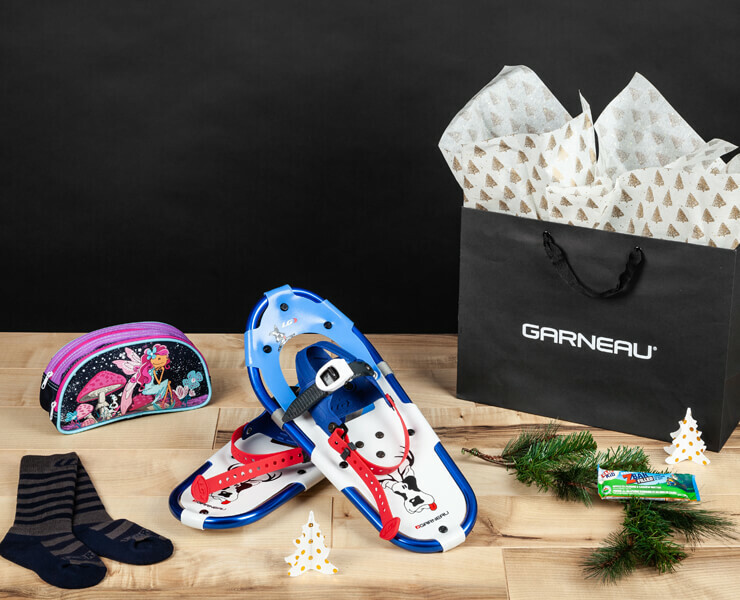 If you’re looking to take your little buddy out for a walk in the snow this year, our Felix II Junior Snowshoes and the Jr Classikko gloves will help them get around so swiftly that you’ll be the one trying to keep up! 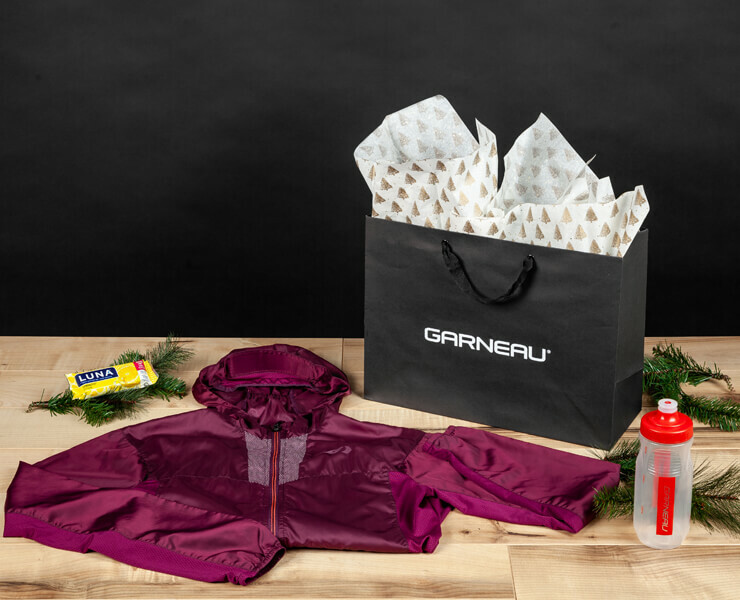 This kit comes with a Junior CLIF Bar and a Louis Garneau pencil case.